With Mother’s Day (May 12th) quickly approaching, I thought I would put together this handy little chart showing the gems for each month. For more information, visit the American Gem Society‘s website. 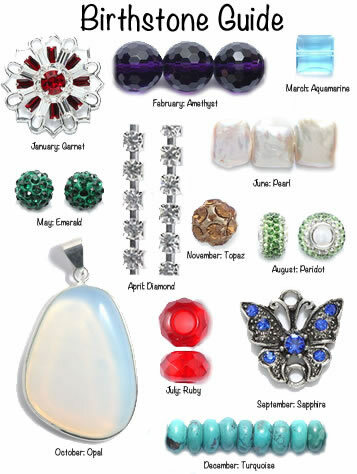 Thank you for the Birthstone Chart. Very handy!